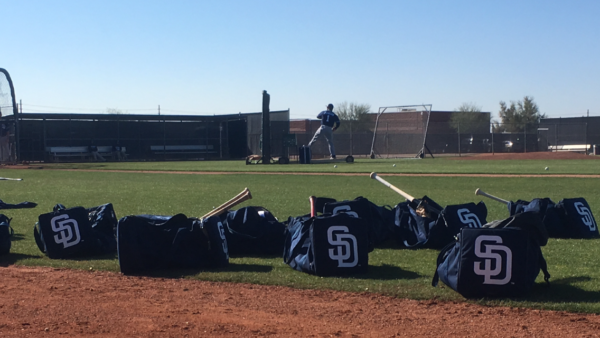 The San Diego Padres spring season will be here before you know it. 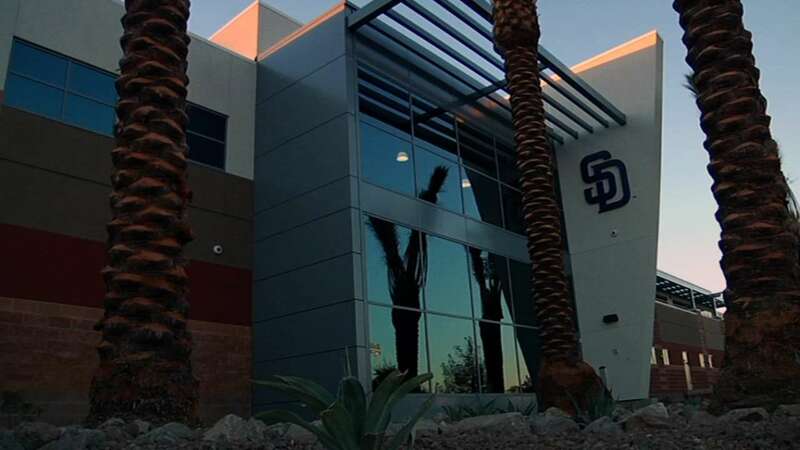 It may be time now to plan a trip to Peoria to check out the Padres this February and March. 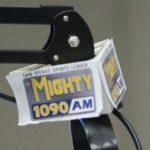 Although in sunny San Diego we don’t have to contend with a dark and freezing cold winter, the offseason still leaves hard-core fans with nothing but trade rumors and Winter League reports. 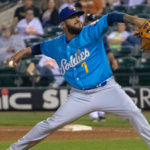 What better time to plan a trip to Spring Training in Peoria? If you think it’s too early, think again. 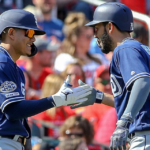 Spring training games have become increasingly popular in the Phoenix area, and hotels actually start filling as early as December. The Padres recently announced that pitchers and catchers will report February 13 and also released the Spring Training schedule. The first game takes place on the 23rdagainst the Seattle Mariners. Tickets will be available to the general public starting November 28. 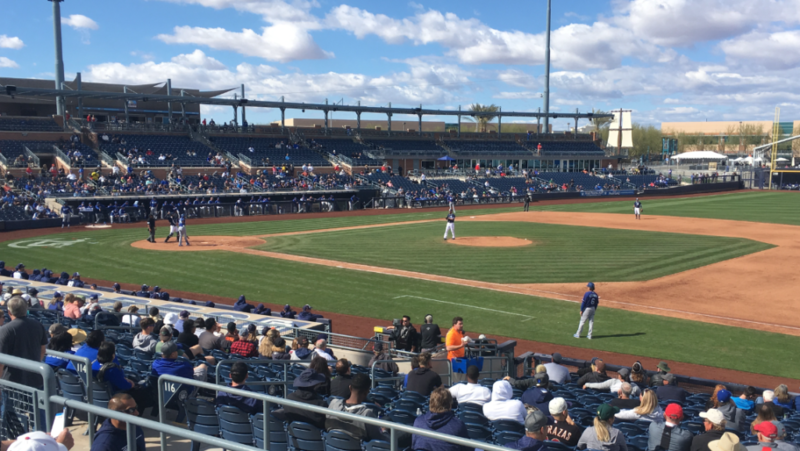 The Padres share the Peoria Sports Complex, which opened in 1994, with the Mariners. At first, there were few hotels or restaurants near the complex, but now the surrounding area has become known as the P83 Entertainment District and has multiple options for both dining and lodging. There are a number of hotels within easy walking distance of the Sports Complex and even more choices from 15 minutes to an hour away ranging from Quality Inns to posh hotels in Scottsdale like the Sanctuary on Camelback Mountain Resort and Spa. Airbnb and VRBO offer even more choices. Peoria Stadium has multiple seating choices including a grassy area perfect for families with children. Although the weather in the Phoenix area in spring doesn’t compare with the searing heat of the summer, it still can get pretty toasty in the sun. Seats in the upper reaches behind home plate have shaded areas if that’s preferred. 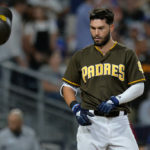 all game but with major leaguers.” There’s a casual atmosphere, a mix of veterans and new guys on the field, a chance to see American League teams the Padres may not play during the regular season. But the games don’t count yet, at least not for the fans. However, the morning practice sessions offer an even closer view of your favorite players. 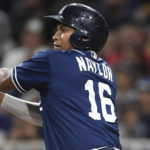 The sessions start around 9 a.m. on different fields, one of which involves rookies, others with fielding drills like catchers going back on popups, and one with a more game-like atmosphere. Pitchers throw to catchers, and hitters take batting practice in the cage. You can wander from field to field, sit on the bleachers for a while and then move on to the next. On their way back to the clubhouse players walk right through throngs of fans and most make themselves available to autograph seekers especially children. Aside from baseball, the Phoenix area offers a variety of attractions worth visiting including the Desert Botanical Garden, the Heard Museum with its displays of Native American art and Papago Park that has nature trails and fishing lagoons. Although officially part of the Sonoran Desert Phoenix also has almost as many golf courses as it has strip malls. 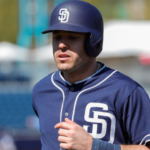 But the best moments come from sitting in the sun, hearing the crack of the bat and the call of the peanut vendor, and dreaming of the Padres team we’ve been promised. After all, hope springs eternal. 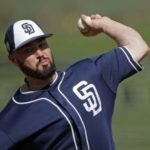 Previous Padres’ Arbitration-Eligible Players; Tender or No Tender?